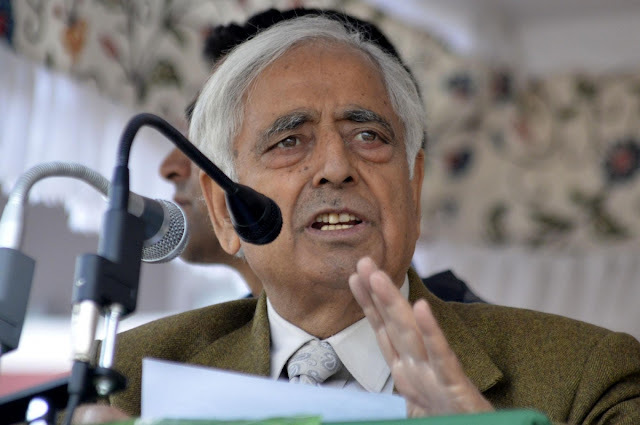 Jammu and Kashmir Chief Minister Mufti Mohammed Sayeed, who was admitted to AIIMS for past 14 days, passed away on Thursday morning. 79-year-old Sayeed, detected with sepsis, decreased blood count and pneumonia, was admitted to the hospital on December 24, with complaints of neck pain and fever.Since then, he continued to be in the Intensive Care Unit of AIIMS as his platelets count dropped dangerously low. AIIMS had on Wednesday come out with a brief statement saying that the chief minister required respiratory support and that his condition continues to be warranting close monitoring by the team of experts at AIIMS.